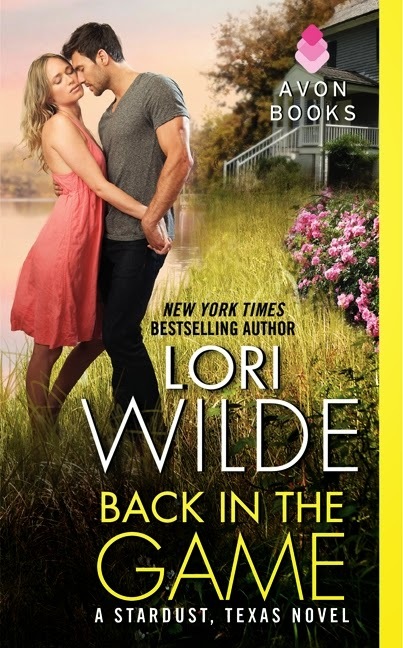 Review: Lori Wilde's Back in the Game PLUS Giveaway! ~ Love.Life.Read. Review: Lori Wilde's Back in the Game PLUS Giveaway! Reviewed from: an ARC provided by the publisher--Thank You Avon! 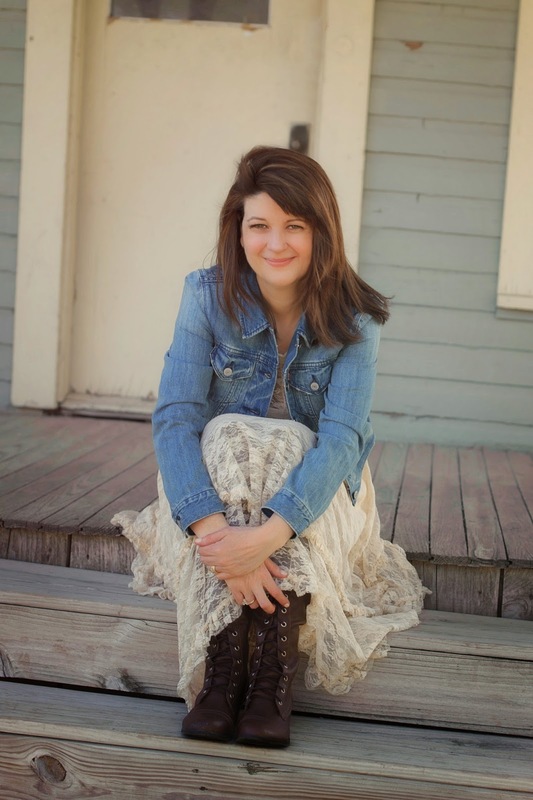 New York Times bestselling author Lori Wilde welcomes you to Stardust, Texas . . . where dreams come true and love is always right around the corner. From the first page, I was drawn into this story. A story that seems to be built around two people you would think would never work together, Ms. Wilde proves this theory wrong, much to the delight of this reader. I could not help but grin and laugh at the bantering between Rowdy and Breeanne. With Rowdy's career as a professional baseball player ending suddenly and Breeanne wanting to get out from her family's protectiveness, the two of them find something in each other that helps them grow, change and become even stronger together. The hope chest adds a bit of a magical element too, an added surprise in this contemporary romance. This has been my first Lori Wilde book, despite others recommending me to her in the past. With it being the first of a series, it seemed like providence. Knowing that I am a fan of contemporary romances, I have been eager to give Ms. Wilde's books a try. I am so glad I gave this one a try. 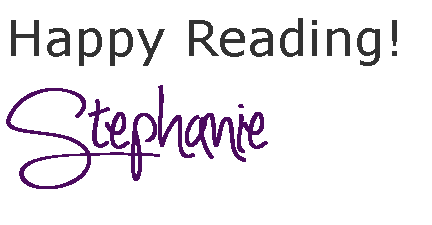 If you enjoy lighthearted, contemporary romance novels, this could be a match for you!